When people are in serious trouble and in need of help, should the offering of assistance be coupled with self-promotion? For the people at Campus Crusade for Christ International (CCCI), the answer is apparently yes. 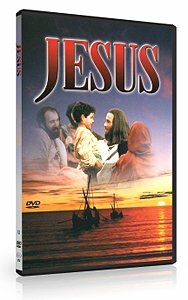 CCCI runs a $45 million yearly enterprise (2009) called the “Jesus Film Project.” Basically, the project shows a movie, Jesus, to as many people as it can. They claim to have translated the film into over 1,000 languages and shown it in every country on the planet since 1979. Their website also claims that “every four seconds, somewhere in the world, another person indicates a decision to follow Christ after watching the ‘JESUS’ film.” People can stream the film online for free, but can’t legally download it. You can, however, buy the DVD. When the Chilean miners had been trapped underground for weeks, as a form of “help,” CCCI decided that they would send them copies of the audio version of the movie. As Campus Crusade, God guided us to think about how we could help these men and this was how we took the initiative to contact some churches in the north, leaders and authorities about sending the JESUS audio into the mine. It wasn’t easy in the beginning because of some apathy in the Christian leadership and a lack of a sense of urgency, together with the restrictive control of the rescue team but, God in His sovereignty provided that we were able to gain contact with the daughter and the brother of 1 of the 3 Christians that were trapped there. They eventually sent MP3 versions of the movie and portiosn of the Bible to the miners more than a week prior to their rescue,” which was 66 days after they were trapped. This delivery came weeks after CCCI first contacted people 17 days after the ordeal began, trying to get the movie to the miners. Therefore, their “help” arrived well over a month after the initial effort began. According to CCCI, they were asked to get the miners special t-shirts. Apparently, seeing another opportunity for self-promotion instead of real help, they had 33 T-shirts sent down to the miners as a “gift” that contained a Bible verse on the back, “Gracias Señor” on the front, and an ad for The Jesus Project on one of the sleeves. Many of the miners wore the T-shirt as the emerged from the rescue shaft, which were seen by unknown millions of people around the world. When looking at the real problems and situations the miners, their families and rescuers actually faced, it is amazing that a group offering self-promotion of a multi-million dollar enterprise as “help” and “gifts” could get away with it. But, apparently they did. If any corporation had done anything similar, the outcry of exploitation and extreme tackiness would be endless. Instead of offering real help to the miners and/or their families, CCCI decided that it was best to spend weeks pushing to get the audio of their movie and T-shirts promoting it to the miners. 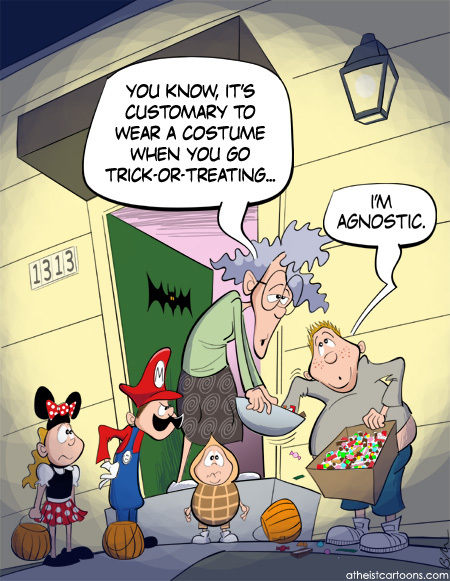 Believers need to ask themselves if this is what Jesus would do. A Minnesota church whose pastor endorsed several political candidates during an Oct. 17 sermon should be investigated by the Internal Revenue Service, says Americans United for Separation of Church and State. Americans United today filed a formal complaint with the IRS over the action of Berean Bible Baptist Church in Hastings. Church pastor Brad Brandon endorsed Republican gubernatorial candidate Tom Emmer and several other candidates from the pulpit yesterday. A reporter with the Minnesota Independent attended the service and reported that Brandon endorsed Emmer and several other candidates for U.S. Congress and state offices. Brandon also distributed a flier listing the candidates that the church has endorsed. But Americans United says Brandon is wrong. Federal law prohibits 501(c)(3) tax-exempt organizations, including houses of worship, from intervening in elections by endorsing or opposing candidates.